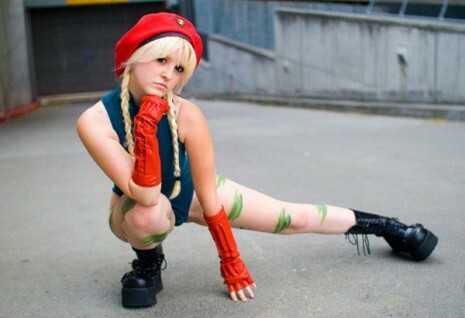 Cammy White, is a popular character from the hugely sucessful Street Fighter arcade game series. 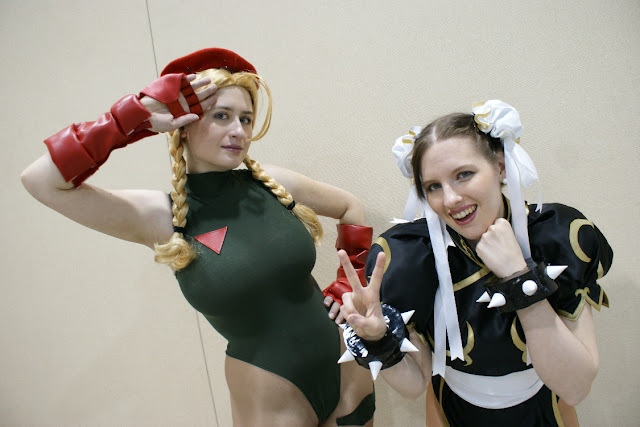 Cammy made her first appearance Super Street Fighter II: The New Challengers and was the second female added to the franchise - the famous Chun Li was of course the first female character in the game. 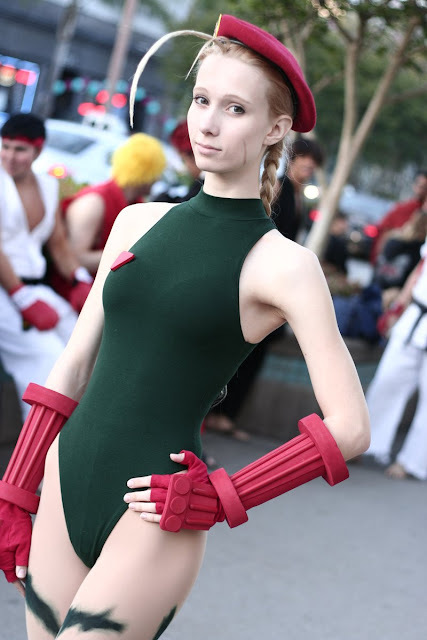 Given Cammy's assets, she's a natural target for the cosplayer family and here's some pretty hot photos of what the cosplay gods have deemed 'camtastic'. Not to be confused with Pippy Longstocking!